This is a creative Business Card Free Mockup for the presentation you’re looking to make a good first impression. 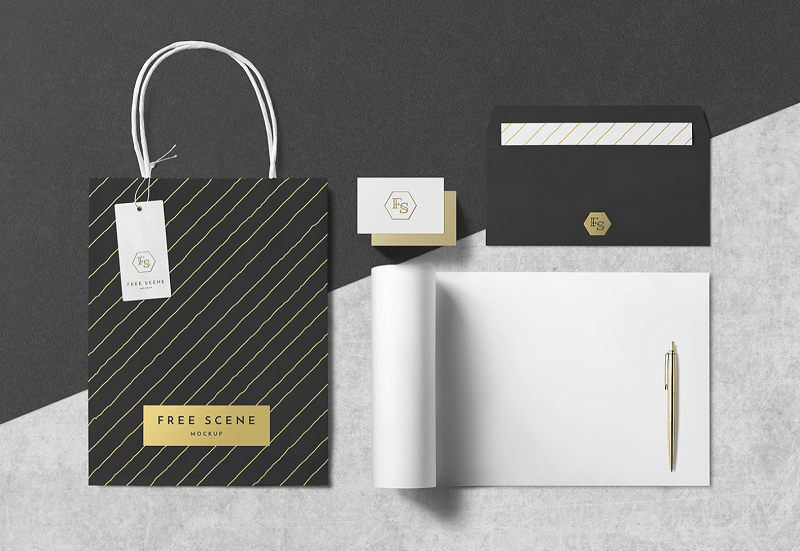 A special bundle of business card mockups featuring a clean and minimal design. The minimalist design of this mockup makes it perfect for showing off your professionalism. All the mockups are designed to perfection and come in a variety of easily editable formats.